Wherever you find yourself on Crete, not too far away you will find a fantastic beach. From pebbles to shingle, golden sand to the almost Caribbean-like white sand, there is something for everyone. Golden sandy beaches can be found all along the north coast of Crete, and the resort of Malia is perhaps the most popular during the high season. 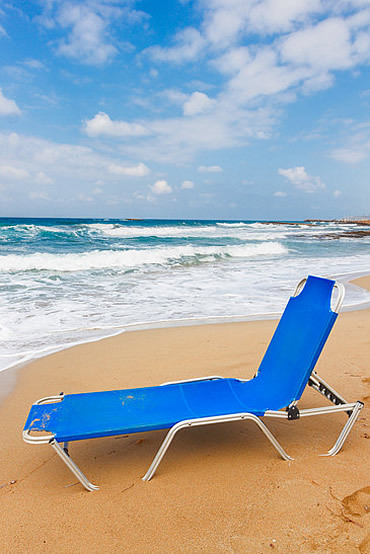 Other popular golden beaches include Stalis, Rethymon, Georgioupolis, Aghia Marina, to name just a few. 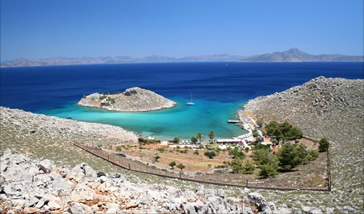 On the far west of Crete you will find the white sandy beaches of Balos, Falasarna and Elafonisi. Along the south coast in contrast, there are many beaches and coves to explore either by car, by boat or by foot. There are many resorts to choose from and your tour operator or travel agent can give you the best information on which resort is best suited to your specific needs. 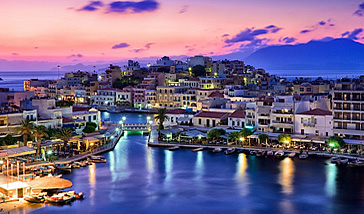 Popular resorts on the East side of Crete are Agios Nikolaos, Malia (high season is young & lively), Stalis, Hersonissos, Gouves, Kokkini Hani and Amoudara to name just a few. On the West side of the island, you have Rethymnon and it’s surrounding resorts, Georgioupolis, Kalyves, Chania Town, Stalos, Aghia Marina, Platanias and many small coastal villages, again to name just a few. 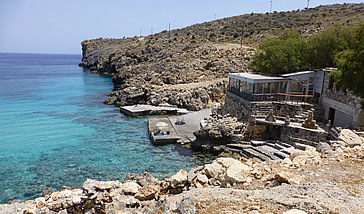 On the south of Crete, the coast villages are quiet and more suitable for the more discerning traveller.